The health of your endocrine system is important because it produces glands that help regulate everything from your growth and development and metabolism to your reproductive function, sleep, and overall mood. 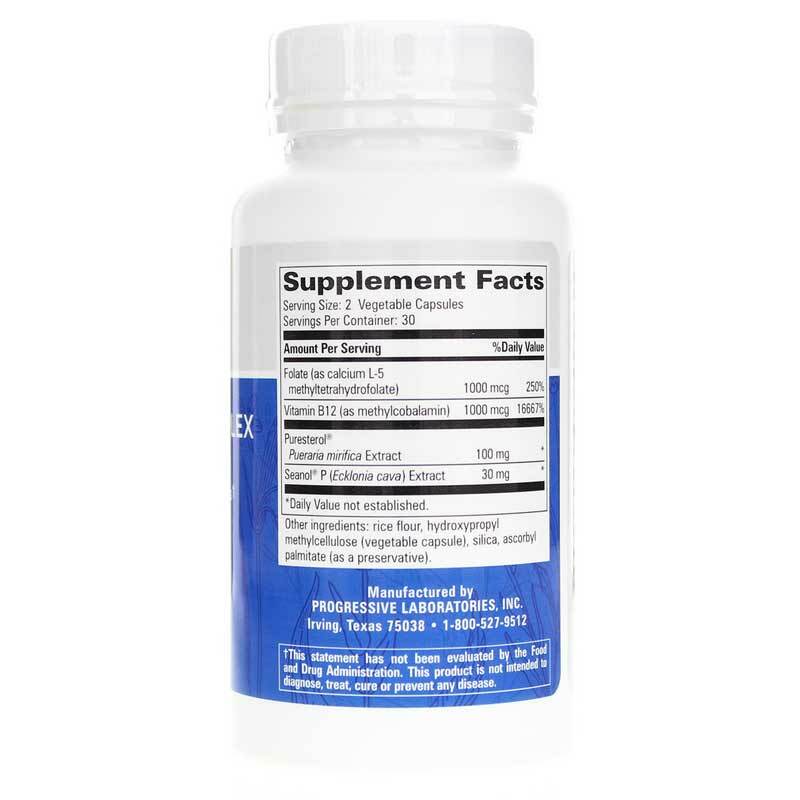 Gyne-Andro-Plex from Progressive Laboratories is an herbal supplement that delivers support for healthy endocrine levels and overall well-being. 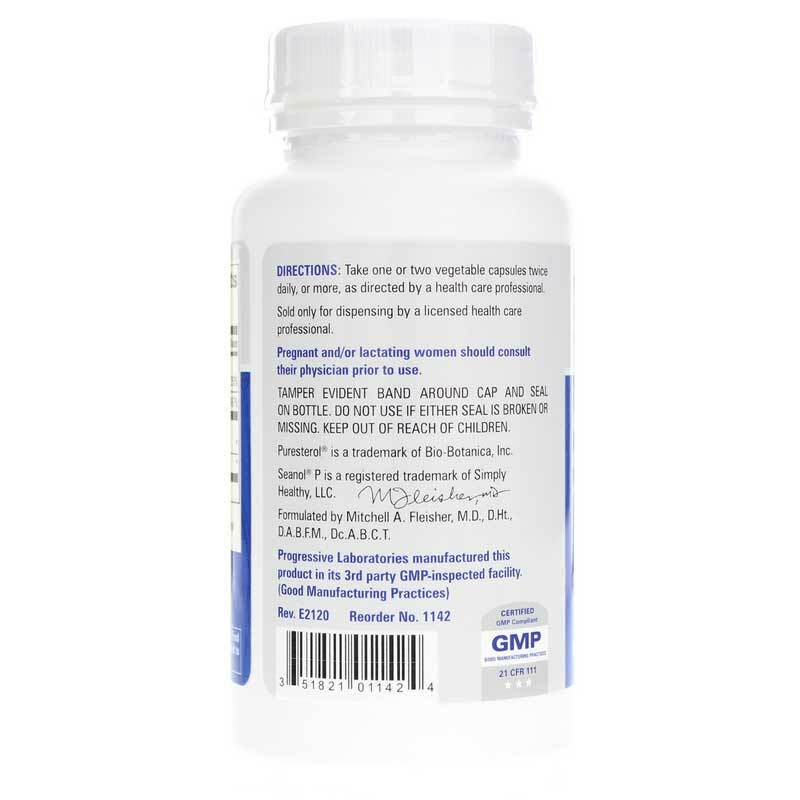 Progressive Laboratories' Gyne-Andro-Plex is a Dr. Mitchel A. Fleisher signature formula, and comes in an easy-to-swallow vegetable capsule form that can be taken once or twice every day. Make the right choice to support your endocrine system the healthy way. 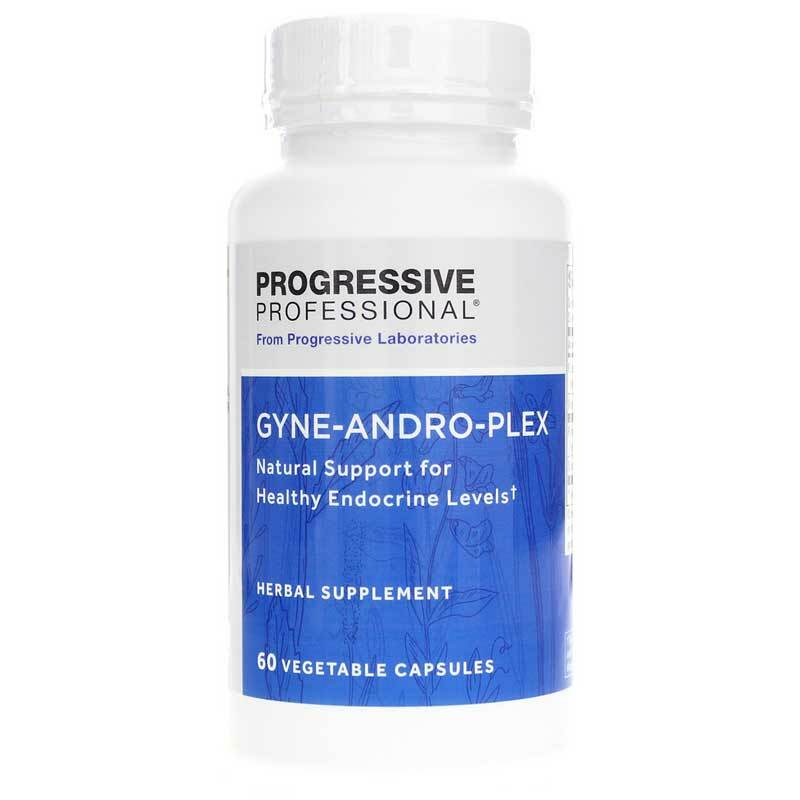 Give Gyne-Andro-Plex a try today and see the difference it may be able to make for your overall health. Other Ingredients: rice flour, hypromellose, silica, ascorbyl palmitate (as a preservative). Adults: Take 1 or 2 vegetable capsules twice daily, or more, as directed by a healthcare professional.